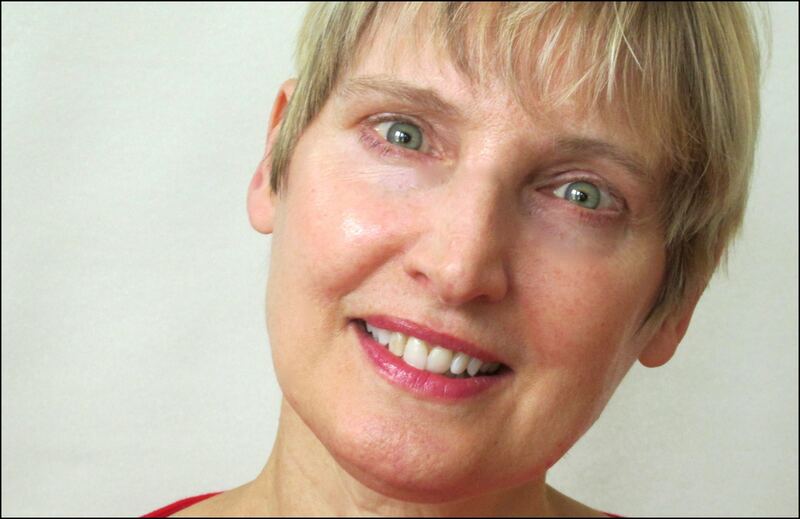 I’ve had twenty-five children’s fiction books published–easy readers, chapter books and a middle-grade novel. 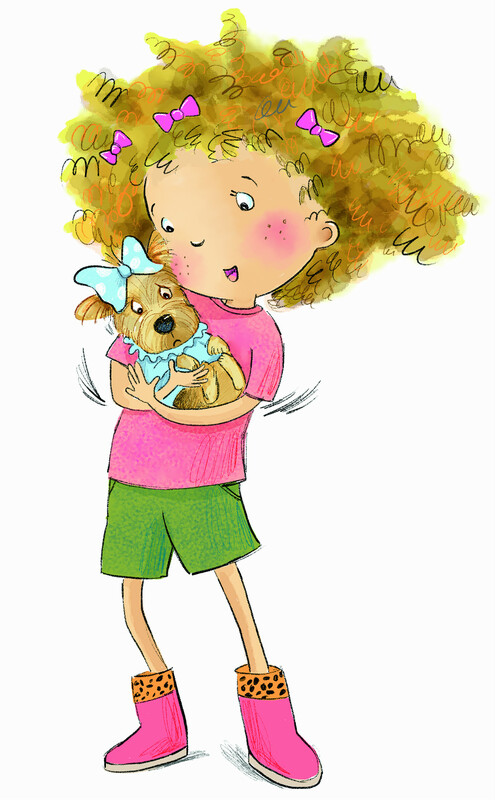 My twelve easy readers complete the Max and Zoe series, about two fun-loving best friends and their misadventures (for grades K-2). 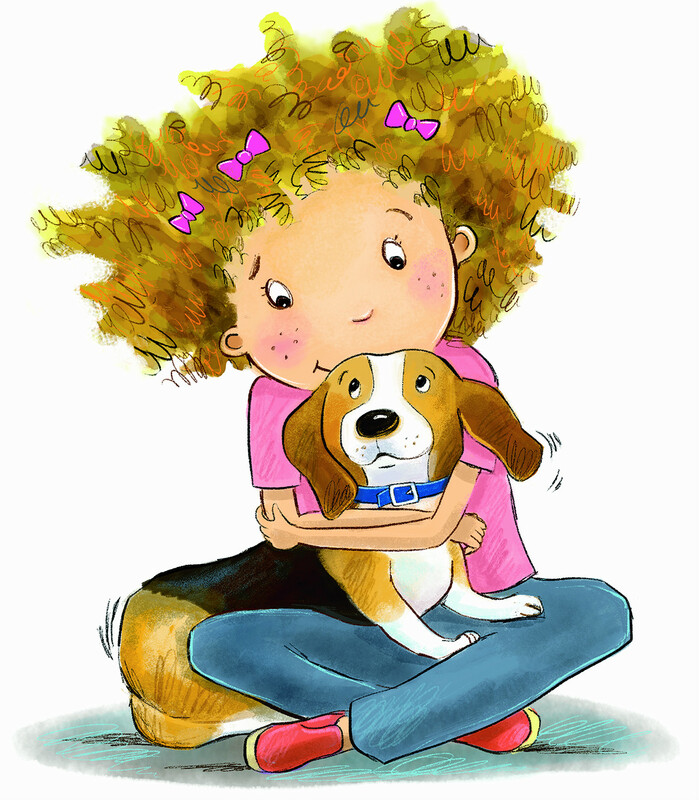 My twelve chapter books (for grades 2-3) include eight titles in the Adventures at Hound Hotel series and four in the Adventures at Tabby Towers series. 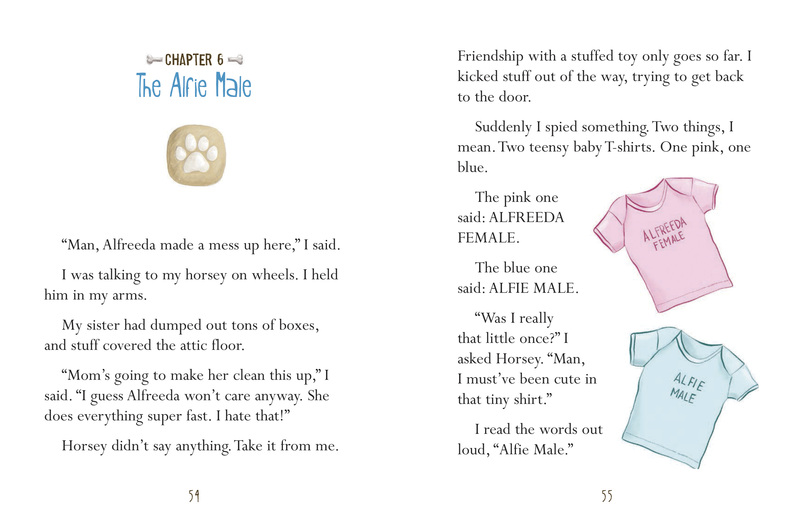 Humor and mishaps abound in all of these books, which are popular with boys and girls alike. 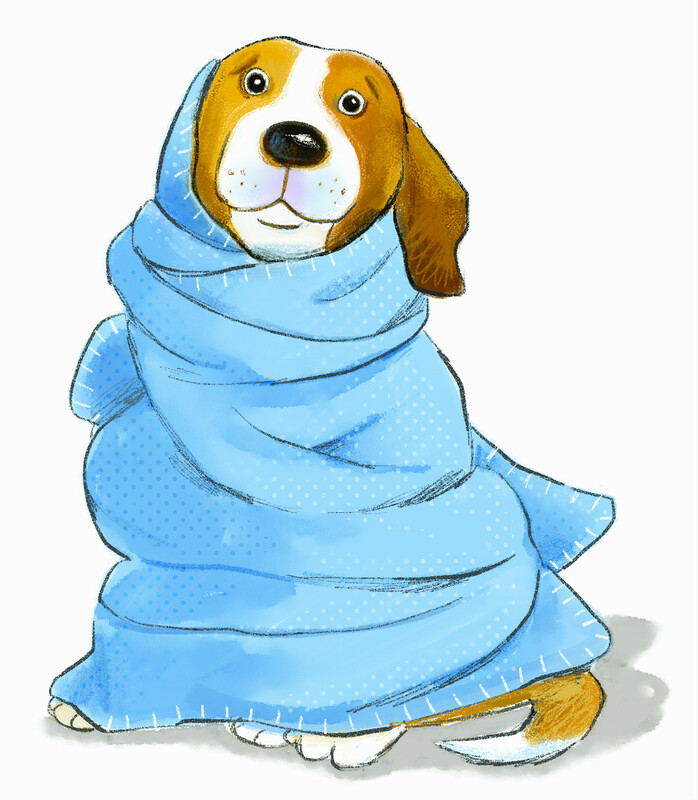 International rights have sold for a French Canadian edition of the Hound Hotel title Fearless Freddie. I’ve also written a humorous, contemporary middle-grade novel, Cat on a Hottie’s Tin Roof (Delacorte/Random House). 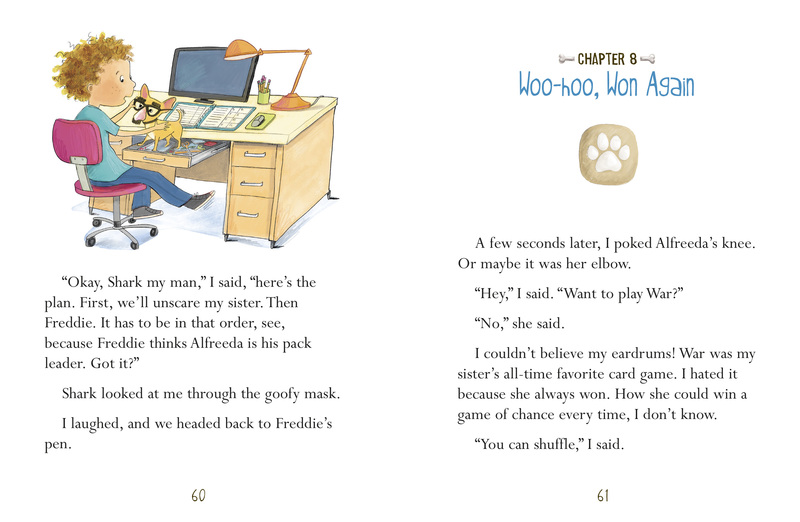 I sent a copy of Cat to Capstone Press’ editor-in-chief, which led to the Max and Zoe contracts, which led to Hound Hotel, which led to the Tabby Towers contract. Thank you Random House and Capstone! 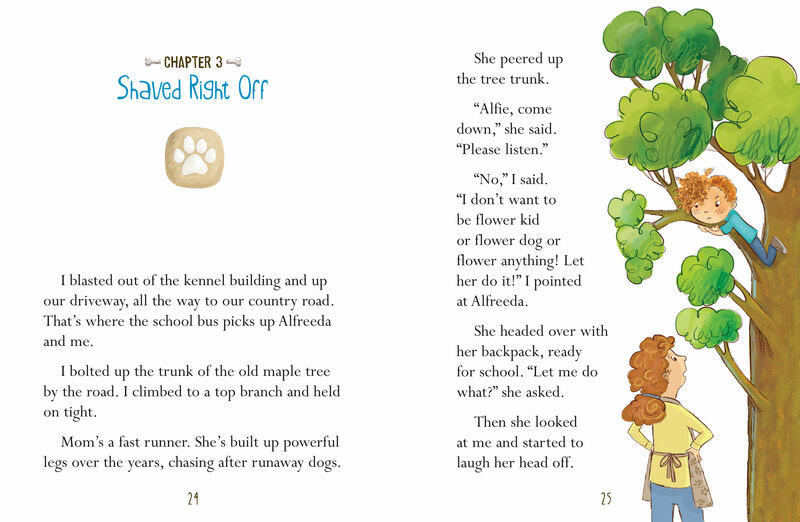 Below are two illustrations from the Tabby Towers series. Oh yes, they’re meowingly adorable. 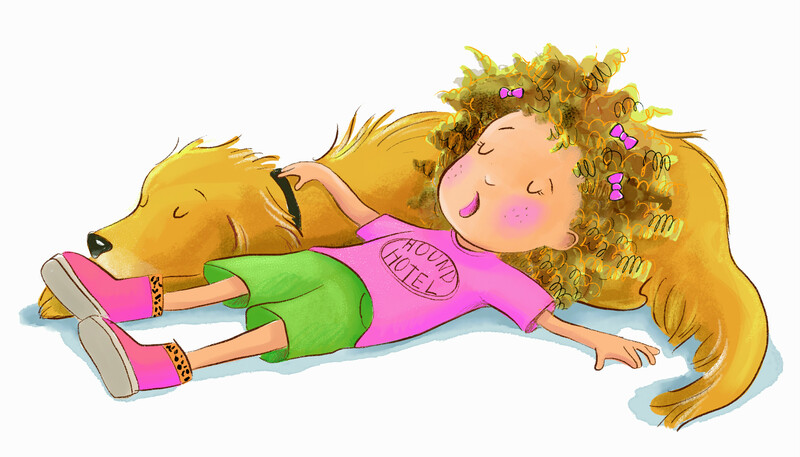 Many thanks to illustrator Deborah Melmon! 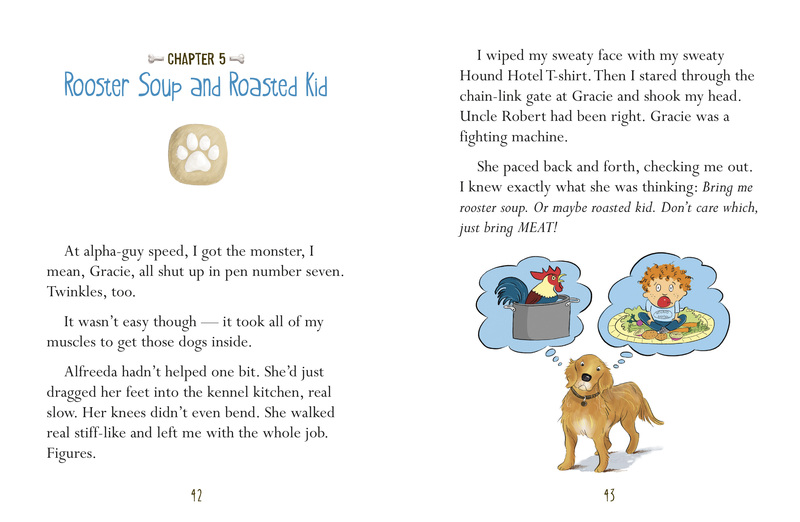 And below are sample pages and illustrations from the Hound Hotel series. Enjoy!